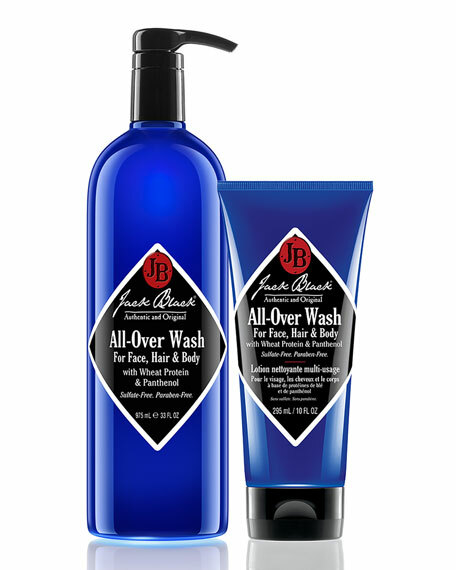 The ultimate guy productone product that acts as a facial cleanser, body wash, and conditioning shampoo. 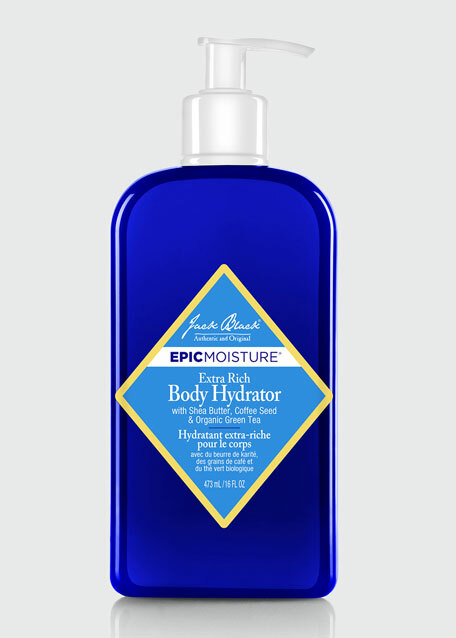  Mild, pH-balanced cleansers work to get rid of dirt and sweat without stripping hair and skin of essential moisture. 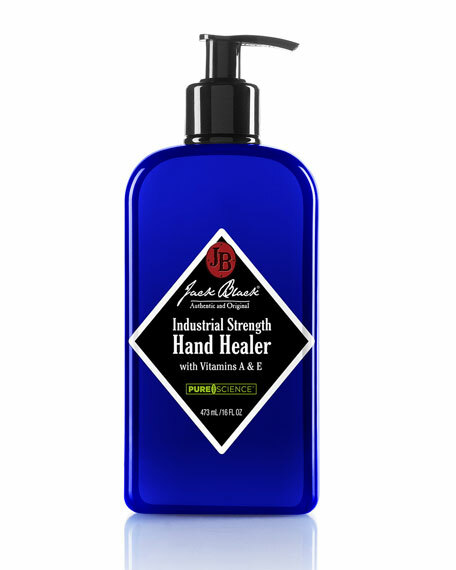  Rich lather provides a gentle allover cleanse.  Panthenol conditions and moisturizes skin while Wheat Protein strengthens hair. 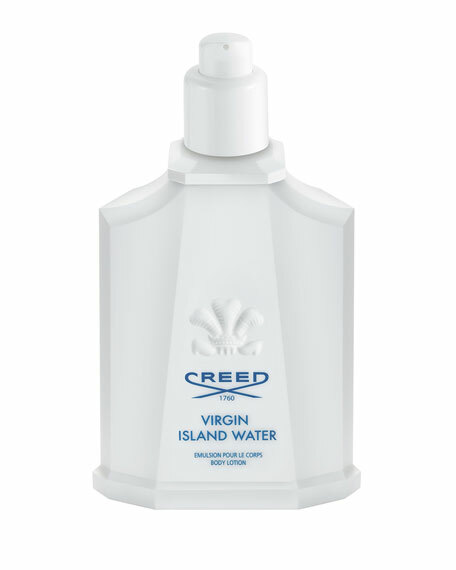  Infused with botanicals to provide a fresh, subtle scent. Generously lather all over face, hair, and body. Rinse well. 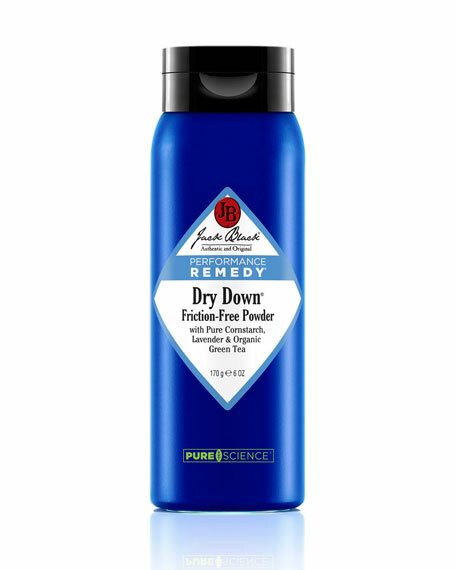 Jack Black Dry Down Friction-Free Powder, 6 oz.